What is the best $5000 HPDE project car? 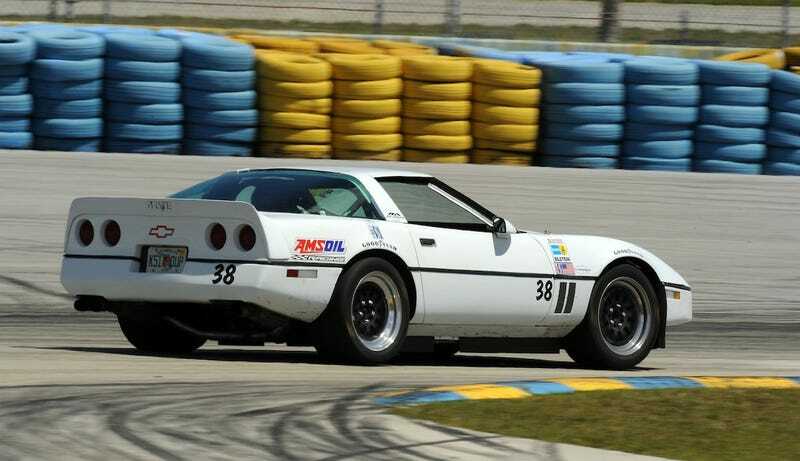 I’d pick a late model C4: relatively lightweight, more aftermarket support than you’ll ever need, and I’ve always wanted one. IMO the thing to do would be manual swapping an auto example; they are much better value (half the mileage of a 6 speed for the same price) and have probably led easier lives.